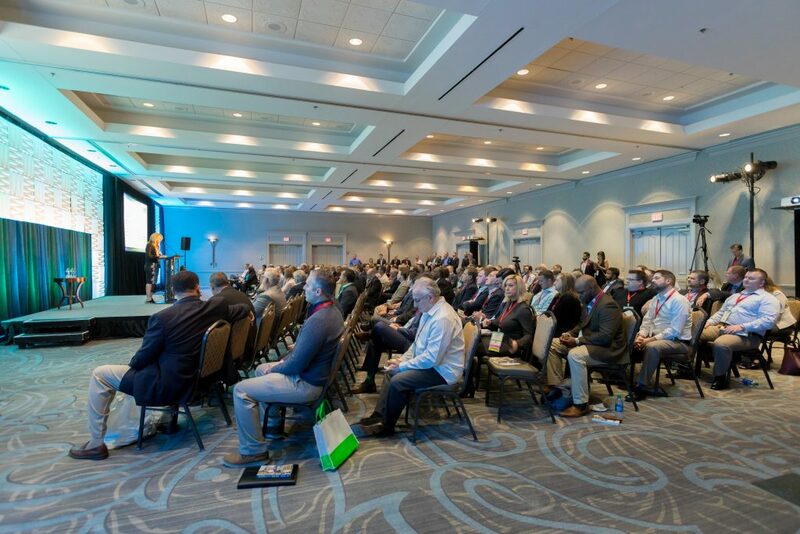 Each spring, PACE brings together industry experts from national and global brands to share best practices, advancements in technologies that improve customer engagement and provide educational tools that can be immediately implemented. This year, we are proud to bring in leaders at companies like Amazon, Google, Uber, Hulu, WW, Ring and more! Thank you for recognizing the value of attending the 2019 PACE Convention & Expo (ACX ’19). We understand that travel and training budgets are tight, and it can be difficult to get approval to attend events and conventions. We can help! One of the best ways to get approval to attend a convention is to connect your responsibilities, goals and challenges in your daily work life to your convention experience. Listed here are some goals common to our attendees, as well as the ways in which PACE meets those needs. We objectively evaluate products, services, tools and solutions needed to deliver solutions for today’s customer engagement/contact center strategies. We do not advocate particular technologies, products or companies. Instead, through dynamic keynote speakers, breakout sessions, productive networking and an exclusive exhibit hall, we help you explore the options so that you can make decisions that are right for you and your organization. ACX’19 provides you with tools to help you make better decisions for your team, project and organization. After attending a PACE National Convention, you will leave with the latest tools, strategies, and resources in the customer engagement and contact center arena. You can immediately and effectively incorporate cutting-edge trends and best practices into your daily strategy. PACE Conventions offer meaningful and productive networking experiences. Meet hundreds in YOUR field and others, dealing with the same or similar challenges you face. Prior to the convention, you might have to convince your manager(s) to invest their professional development funds in your attendance. To help you build the case to ensure you get the most out of your PACE experience, we have provided a customizable letter to management. Fill out the form below to download this letter and provide your manager with a detailed explanation of the education you’ll receive at the PACE 2019 Convention & Expo.